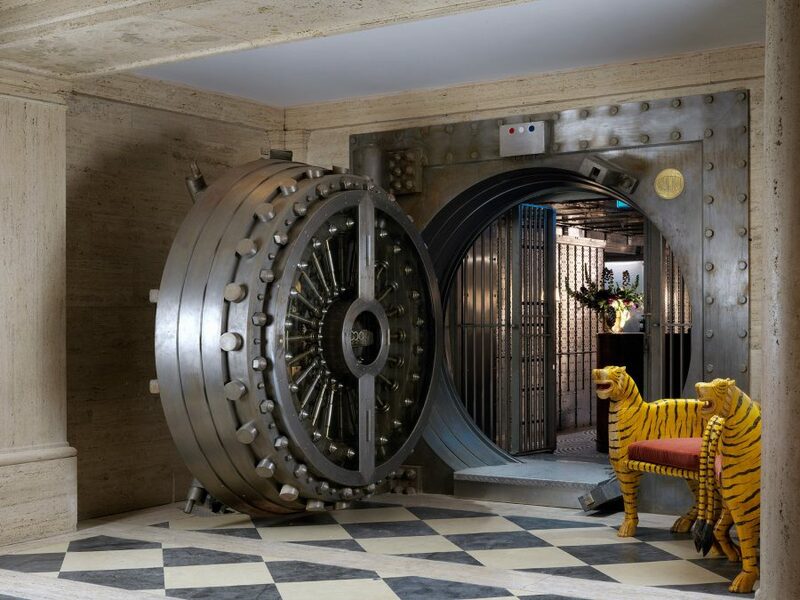 The Ned is a new hotel in the City of London, carved from the former Midland Bank designed by Sir Edwin “Ned” Lutyens. The public areas look fantastic: The full story and images are on Dezeen.com, here. … there is now a down at heel bus station. Michael Wade rediscovers the joy of modern air travel.